Habitat: On damp seepage roadside bank in montane forest. Notes: Tiny creeping herb with greenish, pink-tinged flowers and green fruit. Bingham, M.G., Willemen, A., Wursten, B.T., Ballings, P. and Hyde, M.A. (2019). 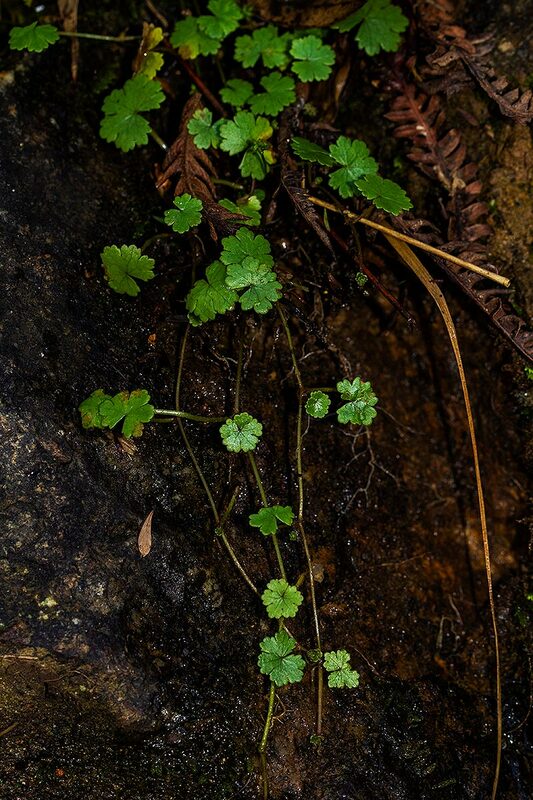 Flora of Zambia: Species information: individual images: Hydrocotyle sibthorpioides.